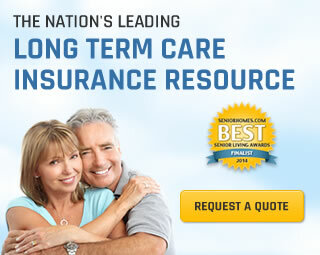 Since 1972, LTCA has been recognized as a pioneer and leader in the long term care insurance marketplace. With over 40 years of experience, and millions of dollars in benefits received by our policyholders, we work hard to earn your trust and your business. From our award-winning consumer education campaign to our portfolio of leading national carriers, look to LTCA as your #1 source for long term care solutions. 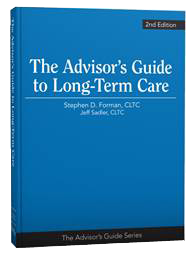 "What does long term care protection cost? Can I qualify with my health history? Do I even need it?" These are just a few of the questions we can help you answer! Selecting the best company, policy and benefits can be challenging-- especially if you don't know everything that's available. We can simplify this process and help you compare your options! Nobody wants to miss out on savings. With LTCA’s screen sharing tech you can view the rates directly from the insurer's software, and watch your discounts appear in real-time! 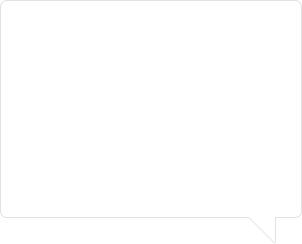 02/03/2016 - How Stable are Rates on New LTC Insurance Premiums? 01/30/2016 - LTC is a Women's Issue... or Is It? "When my mother’s policy was issued she was enjoying the best of health. Less than two and a half years later, she developed a severe form of dementia which necessitated her being confined to a convalescent home. Her policy has already paid more than $50,000 towards her claim, and unfortunately there is no possibility she will ever get better. "